Aside from the media management, upload, transcoding, storage, bandwidth, delivery, publishing services covered by your MEGASTREAM MEDIA CLOUD Service Package, you can also tap into our extensive variety of development resources to build publishing properties. Whether you already have websites, mobile sites, mobile apps, social apps and TV apps, or only selected ones, or you need some – or all – of it built: our experienced development division has got you covered! Ask your OTT/ConnectedTV Developer how many apps they already built. Many developers can figure out ways to execute on requirements if given enough time. But: do you have the excess time and the excess money sitting around to pay for that learning curve? Figuring out a spec doc is one thing – but have they done it before? How many TV Apps have they launched to date? 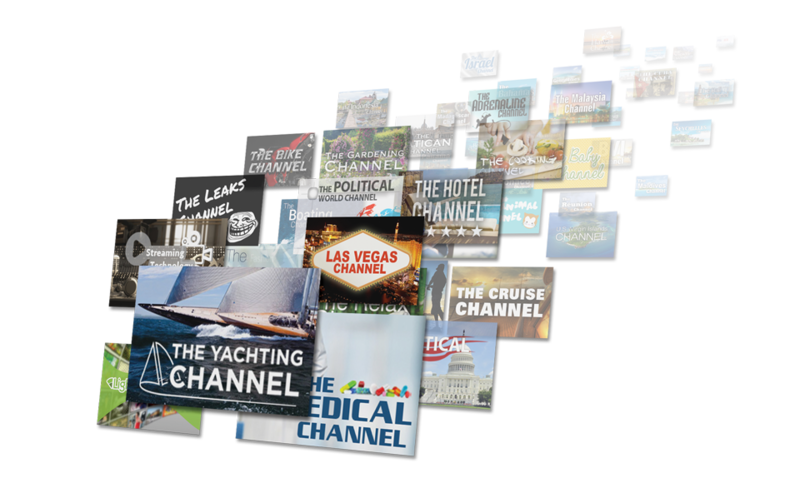 As a MEGASTREAM Client you have access to some of the most seasoned web- and app-developers with more OTT/ConnectedTV Apps built than all of the competition. With over 1000 TV Apps built and launched across all major platforms, including Roku, FireTV, AndroidTV and AppleTV, you can count on the most powerful and efficient development team for your OTT/ConnectedTV project. Whether an entry-level budget solution or the most complex requirement: nothing is impossible and we take pride in servicing all types of clients, with all budgets, goals and requirements. Your business model, your budget, your choice! Send us your spec-docs, we will quote – you order, we build. Anything you want. 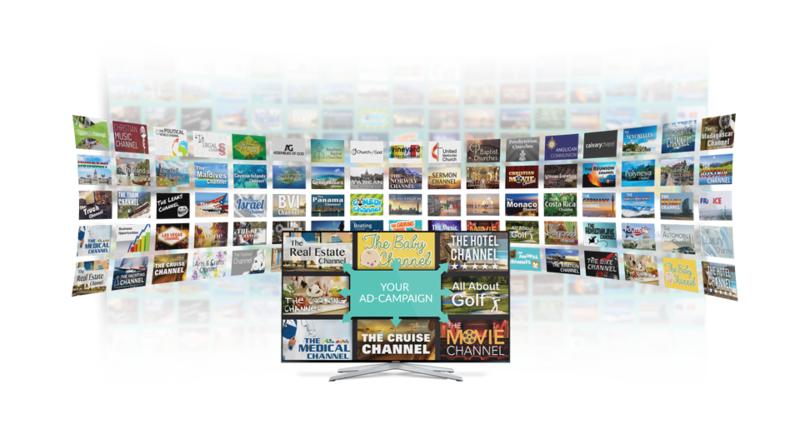 Utilize our out-of-the-box, turnkey OTT Portfolio for fastest time-to-market and lowest investment. 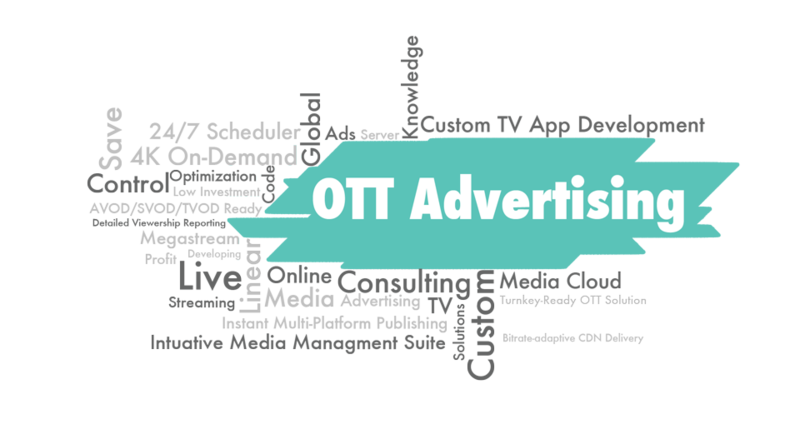 Along with your MEGASTREAM Plan, lease your customized and template-based portfolio of OTT properties (TV Apps) and even web-publishing properties (TVOD/SVOD/AVOD Websites) according to your specific need and goals and just pay a monthly fee with no up-front development costs. MEGASTREAM Consulting creates cost-efficient and conversion-oriented digital media strategies for enterprises and corporations worldwide. MEGASTREAM’s major advantage is to have all resources, knowledge, manpower and experience in-house in order not to just theorize about best practices and business strategies, but to execute on them at the same time. Saves time and money! 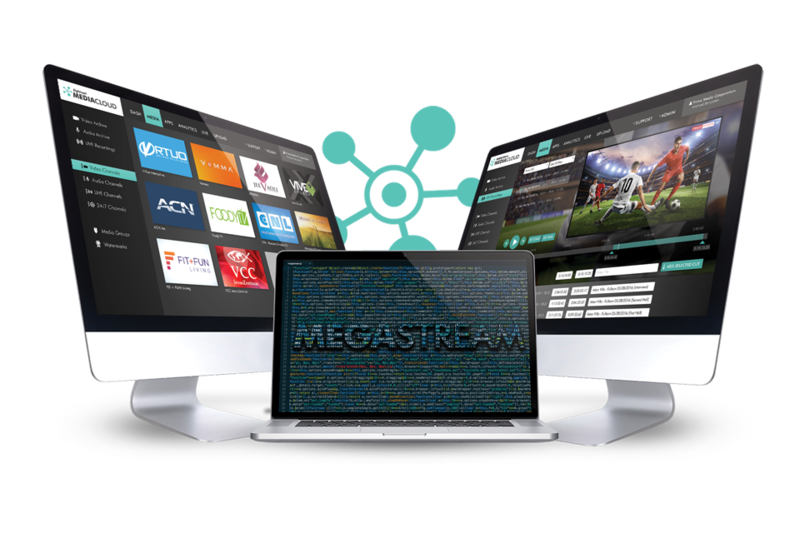 MEGASTREAM will execute on business strategies for OTT viewership conversion and will create applications for second screens, including companion apps and landing pages for marketing and conversion purposes. Your business model for digital media publishing has deserved a thought-through monetization strategy, a seasoned team to execute and a refined set of tools to manage!